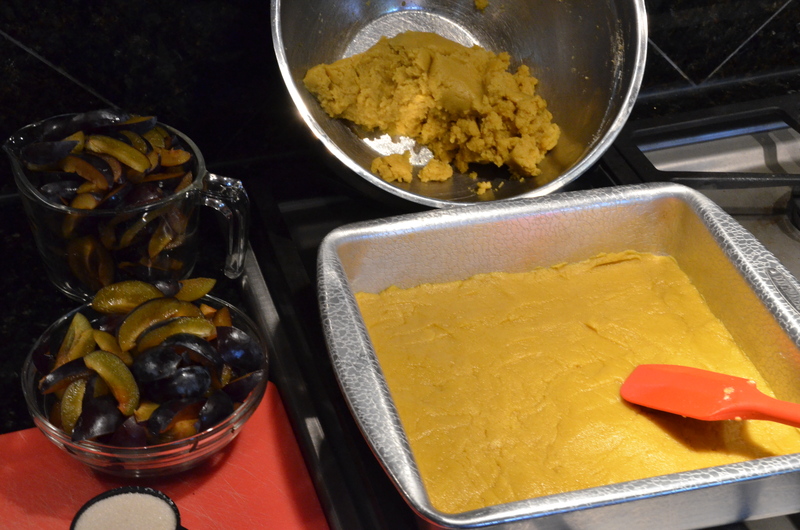 Gluten-Free version of Mom’s Fall Plum Cake Recipe. Mom would make this plum cake every fall. It’s up to us kids to carry on the tradition. As it happened, it become my eldest sisters annual birthday cake, since her birthday is September 16 – Happy 50th Rosemary! (Mom’s was the 18th of September…she would have been seventy-seven years old today). With a few twists and turns I’ve turned it into a gluten-free desert – so I can have some! I will also post the original recipe at the bottom of this page. 1) Place Egg Whites in a big bowl. BEAT egg whites until stiff. (I had to do this by hand because my electric mixer is out of commission…not easy. My forearms got so pumped up – thoughts of Popeye came to mind. 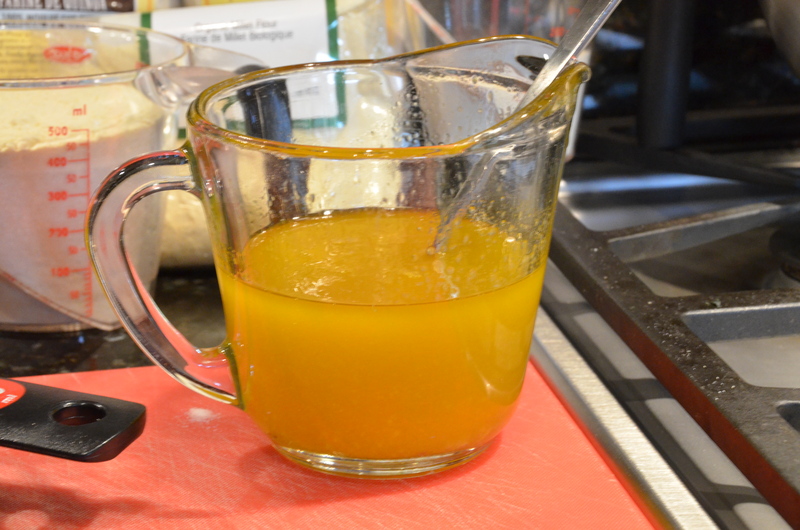 Reserve 3 Egg Yolks in a small bowl for later. (I used Bakers Supply House which is Gluten, Wheat and Corn free & Aluminum free. Ingredients: Organic Rice Starch, Mono Calcium Phosphate and Bicarbonate of Soda). 2) Add Sugar and Baking Powder. BEAT until blended, but not too much! 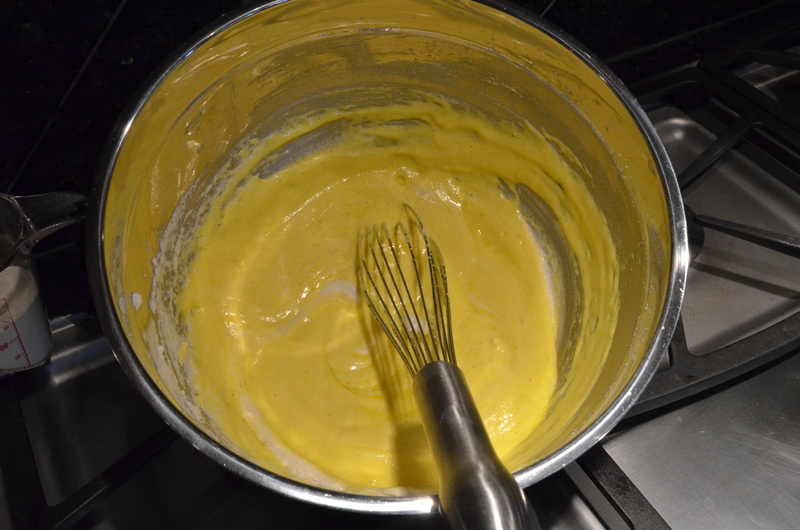 3) Add the Oil/ yolk/ salt mixture to the Egg White Mixture (below). 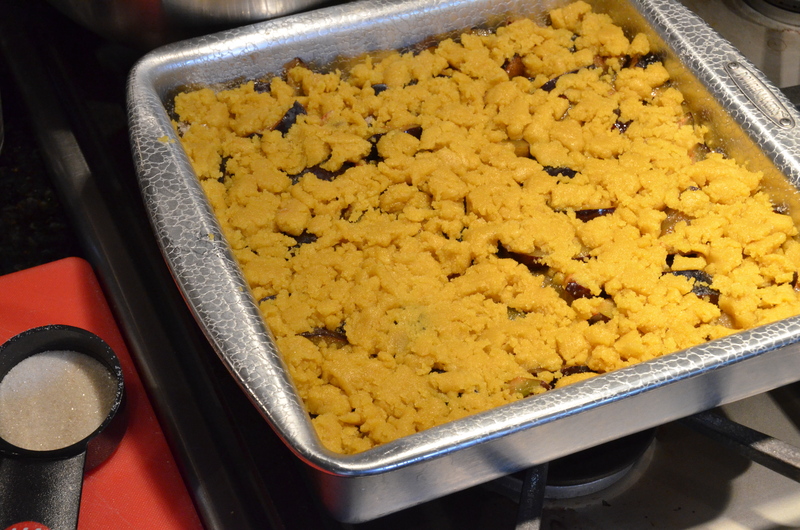 2 – 1/2 Cups Flour (I used 2 Cups Brown Rice Flour + 1/4 Cup Millet Flour + 1/4 Cup Quinoa Flour). I find Quinoa flour can be overpowering in baking (in hindsight, I should have used more sugar to balance it out). 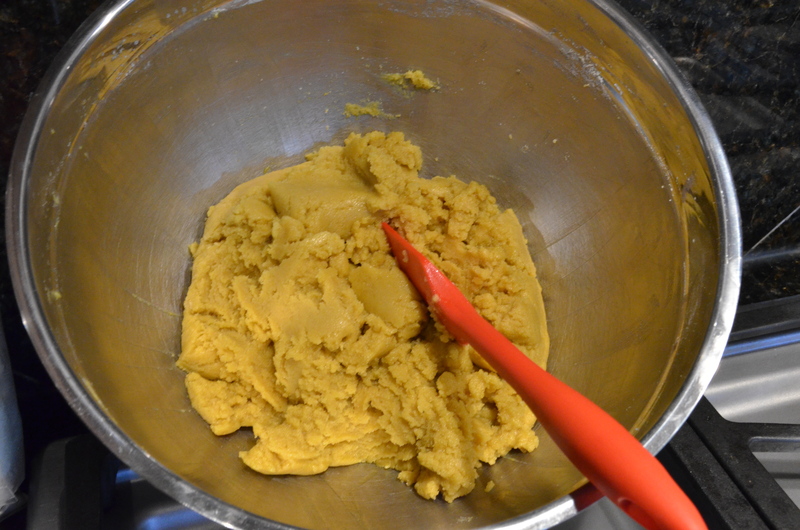 4) Add the Flour – Stir until all the flour becomes moist. It will turn hard and clumpy. 5) Place half of the dough in the bottom of a greased 9″ x 12″ pan. 4 Cups of Cut up Italian (Prune) Plums. Approximately 30 Plums. 1/8 Cup of Blond Granulated Organic Sugar (more if you like it sweeter). “Good Luck”. That’s what my sister said at this part. I didn’t know what she meant until I tried to make it. 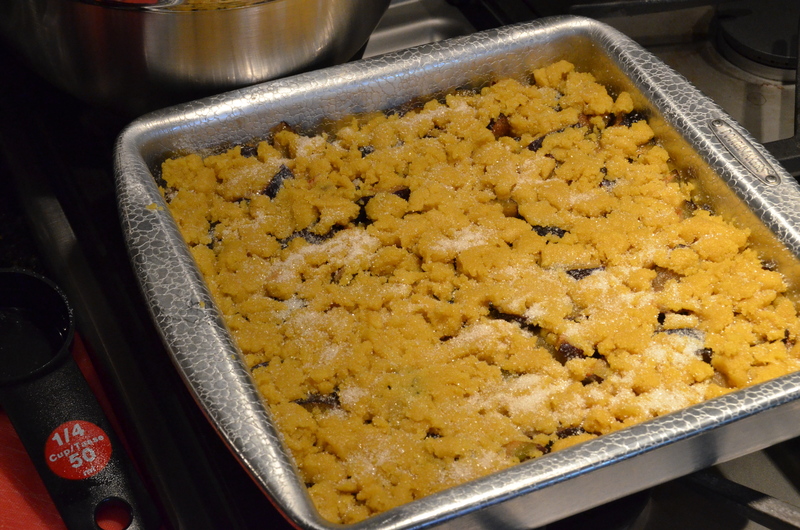 9) Sprinkle another 1/4 Cup of sugar over the top (above) of the remaining evenly spread (ha!) dough. 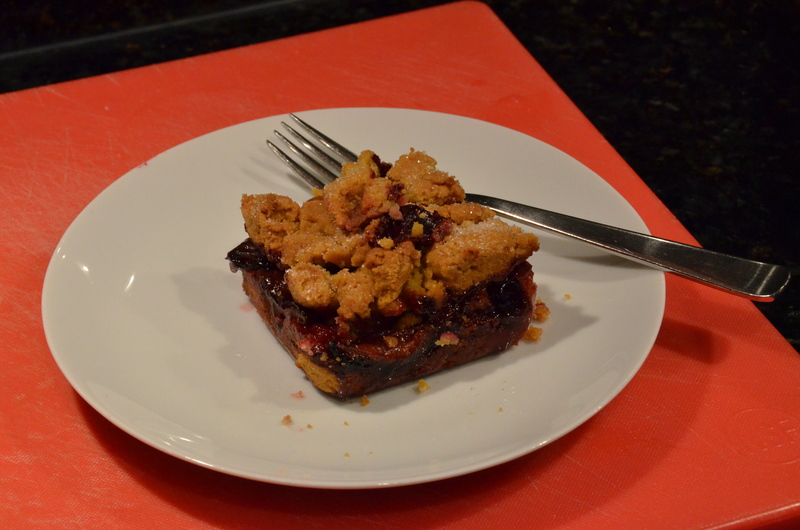 (Because of the flours I used I had to mostly crumble it over the plums with my fingers). 10) Now, pop it in a pre-heated 350 degree oven for 1 hour + 10 min, depending on your oven. I find when I use these alternative flours they need to bake a little longer than conventional flours. It’s nice served with vanilla ice cream or as a coffee cake. It’s meant to be a bit of a dry cake with the surprise punch of the sweet plums to moisten each bite. Well, at least that’s how we like it! 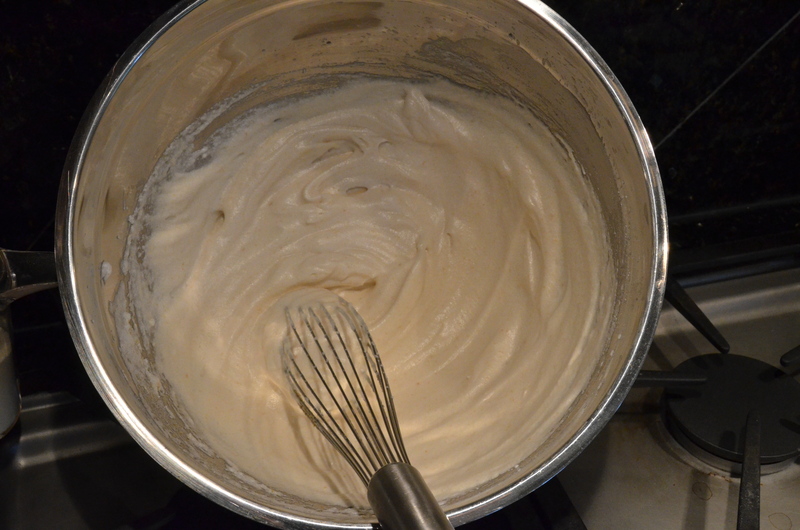 1) Beat egg whites until stiff. 2) Add Sugar and Baking Powder (Beat until blended, but not too much). 4) Add Flour – Stir until moist. 5) Place half the dough in the bottom of a greased 9″ x 12 ” pan. 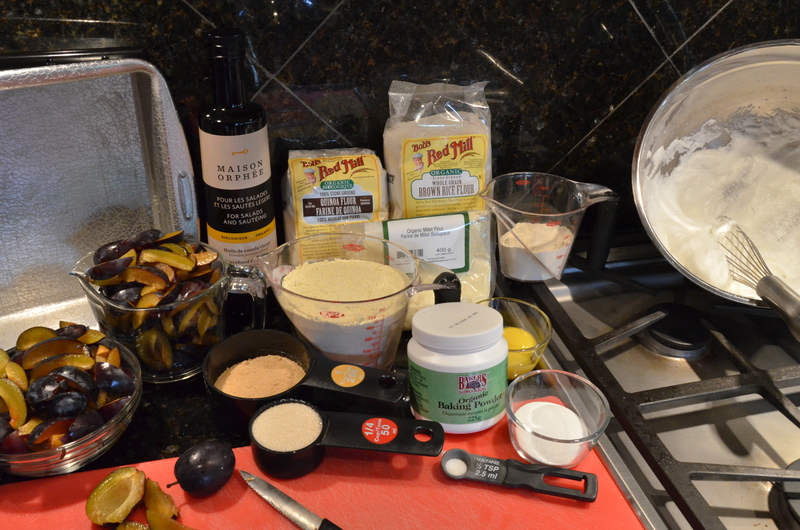 6) Place cut up plums on top of the dough. 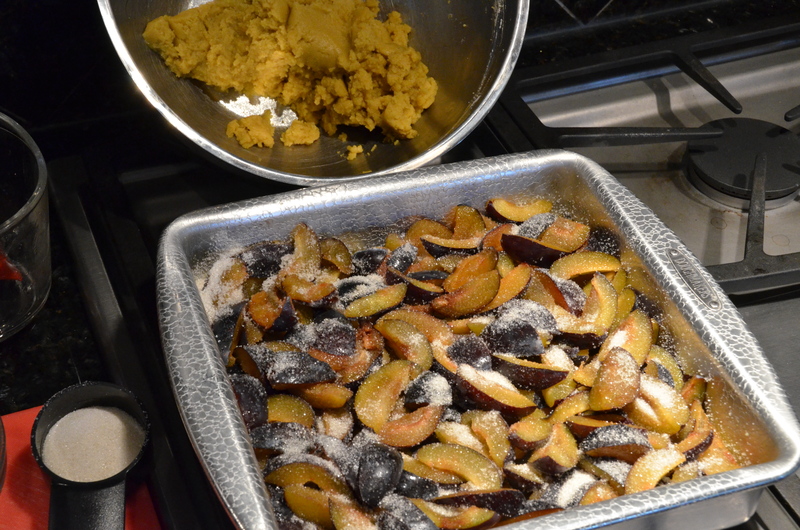 7) Sprinkle 1/4 of Cinnamon and sugar mixture over the plums. 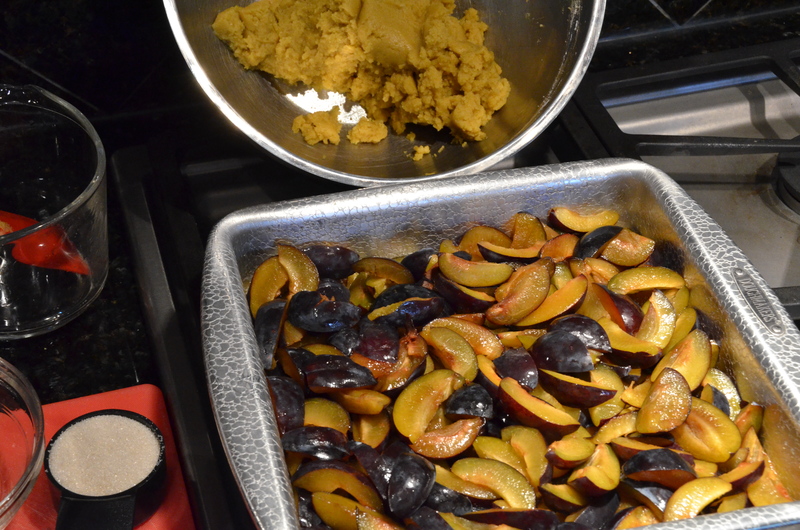 8) Plop the remaining half of the dough over the plums and spread as best you can. 9) Sprinkle 1/4 Cup remaining Cinnamon and sugar mixture over the top layer of dough. 10) Bake in a pre-heated 350 degree oven for 1 hour.